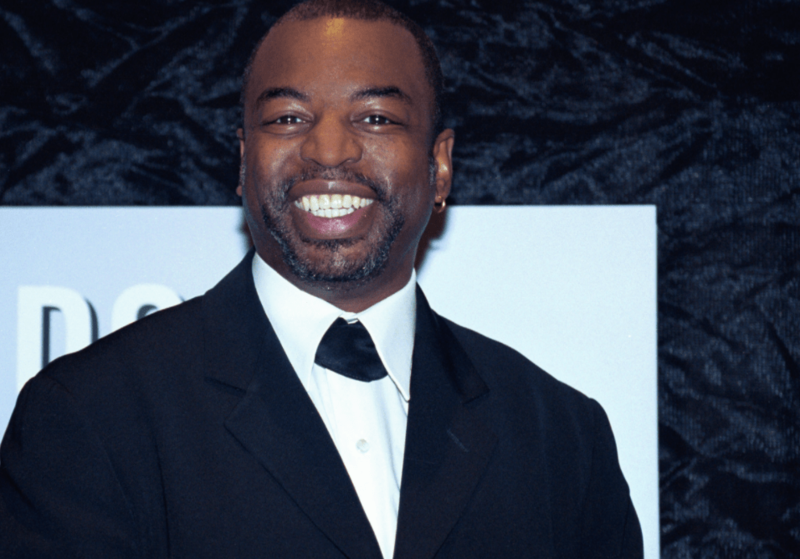 Lavar Burton of Reading Rainbow and Star Trek: The Next Generation fame has been receiving hate mail intended for basketball dad Lavar Ball. Ball, not to be mistaken for Burton, has been in a feud with President Donald Trump after stating that he wasn’t sure what the president had done to get his son, Liangelo, and two other UCLA ball players out of China. The three athletes had been detained in China on suspicion of shoplifting. “Did he help the boys get out? I don’t know. … If I was going to thank somebody I’d probably thank President Xi (Jinping),” Ball said Monday night when asked about his back-and-forth with the President by CNN’s Chris Cuomo. Ball, who is not Burton, has continued to refuse to thank President Trump for the return of the UCLA players. The two have been going back and forth ever since. The president’s supporters, however, apparently only know one Lavar: Lavar Burton. And the acting legend has been receiving angry tweets that are intended to go to the basketball dad.